The Media Lab is located in Maher 176 is available for faculty, staff and students to assist with video editing, poster printing, multimedia projects, VHS to DVD/digital conversion, podcasting, voice over, video conversion and publishing. The Media Lab is equipped with 8 27" iMac computes equipped with Final Cut X, Adobe Creative Cloud Suite, iMovie, Office, video conversion software and staff to assist with multimedia projects. All computers have access to Storyblocks, a 600,000+ royalty-free stock video, photo, music and sound effects library ranging across all kinds of themes and genres. You can request personalized one-on-one training by emailing ims@sandiego.edu to schedule a time. You can also come into the Media Lab for a brief walk-in training where one of our staff can assist you. Alternatively, in the lab you can be logged in to Lynda.com, a website with self-paced training that covers a wide variety of digital media. 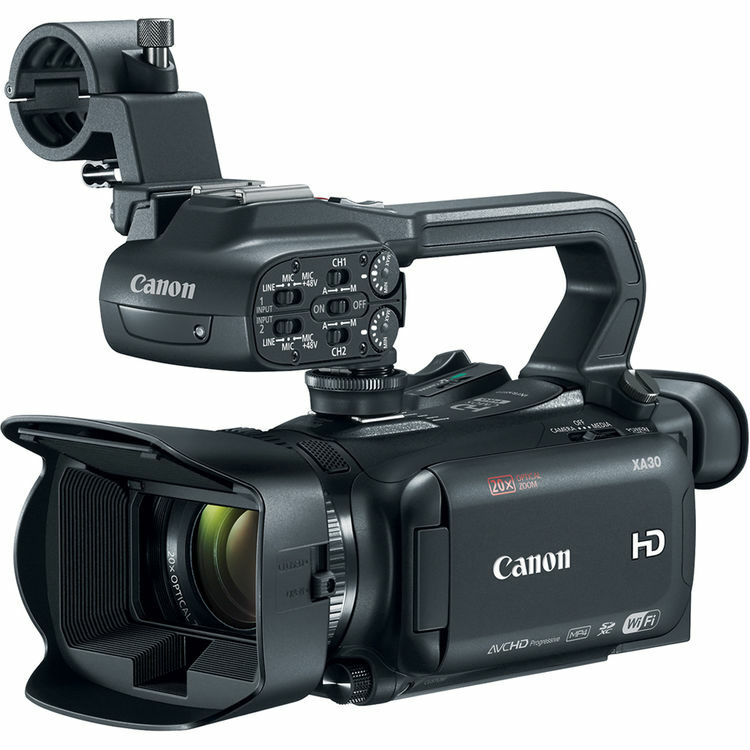 The resources below are to assist you in creating, editing, and uploading videos. We recommend coming to the lab so you can drop off your footage and content at a workstation. You can then can create a project and mark down scheduled times you would like to use the workstation to finish your project. While you do not need an appointment to come by the lab, it helps to schedule a time so we can confirm we can be here to assist you. Just go to our RESERVATION LINK to book a station and time to ensure someone is available. Here are a few helpful tips before your film. 1.Make sure you have adequate lighting. 2.When inside, avoid filming in front of windows as this will create a silhouette. 3.Keep the microphone close enough to be heard clearly and monitor with headphones. 4.Eliminate as much background noise as possible such as fans, phones, wind or street noise. 5.Record a quick trial as a dry run before your first take. 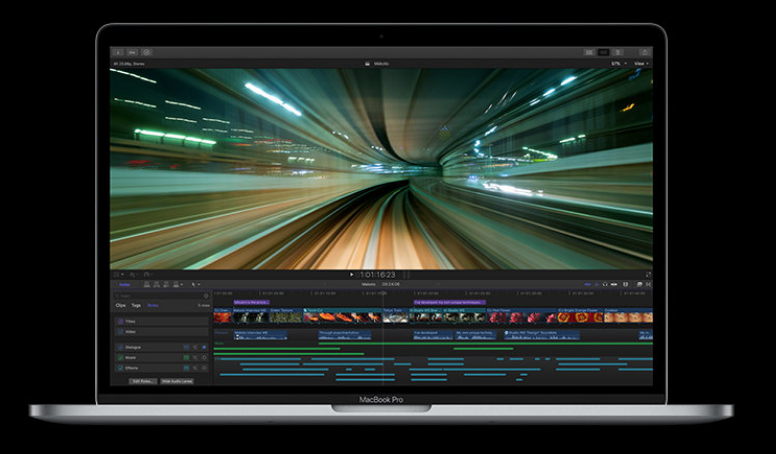 Edit Your Video - If you are new to video editing, we recommend starting off with Final Cut Pro X. The Media Lab Quick Start Guide will guide you through the basics of video editing along with other how-to resources in the Media Lab. You can also watch these Video Tutorials that will guide you through the process of importing, editing, and exporting your video files. 3. Compress and Publish Your Video File - After you finish editing your video, you might need to compress your large video file down to be able to upload online. The Media Lab we can assist you with this. Depending on your file size, you can also upload to your Google Drive. 4. 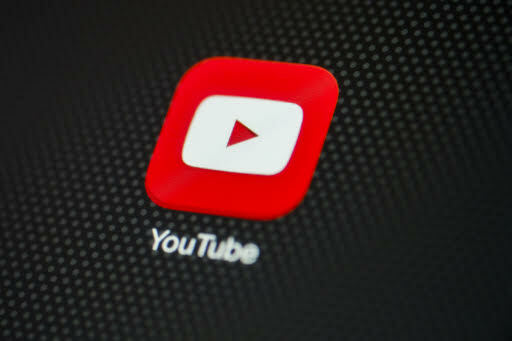 You can also upload video to YouTube using your USD email account credentials when on YouTube. After your video has uploaded, you can publish your video as "unlisted" which means your video will only be accessible to those you give the link to. In other words, your video will not be publicly available if searched for nor will it show as a public video in your user account.